If you want a huge selection of new and used Kia Milwaukee vehicles for sale, then Ewald's Kia dealership by Madison WI is precisely who you need to shop with, as Ewald's Kia dealership by Madison WI offers drivers a huge range of incredible new and used Kia Milwaukee vehicles for sale that you will love and enjoy. Ewald's Kia dealership by Madison WI has plenty of new and used Kia Milwaukee vehicles to offer, so no matter what kind of vehicle you are looking for you are sure to find one that is right for you here with Ewald for a price you can afford. 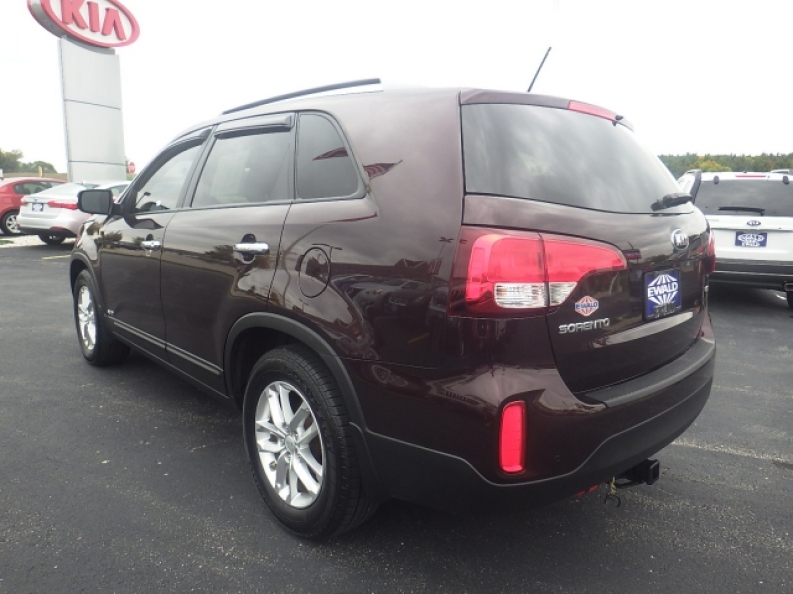 So come on in to Ewald Kia today and check out our new Kia Milwaukee vehicles for sale to find the right one for you, like our many used Kia SUV models for sale like this used Kia Sorento for sale, the 2014 Kia Sorento LX. 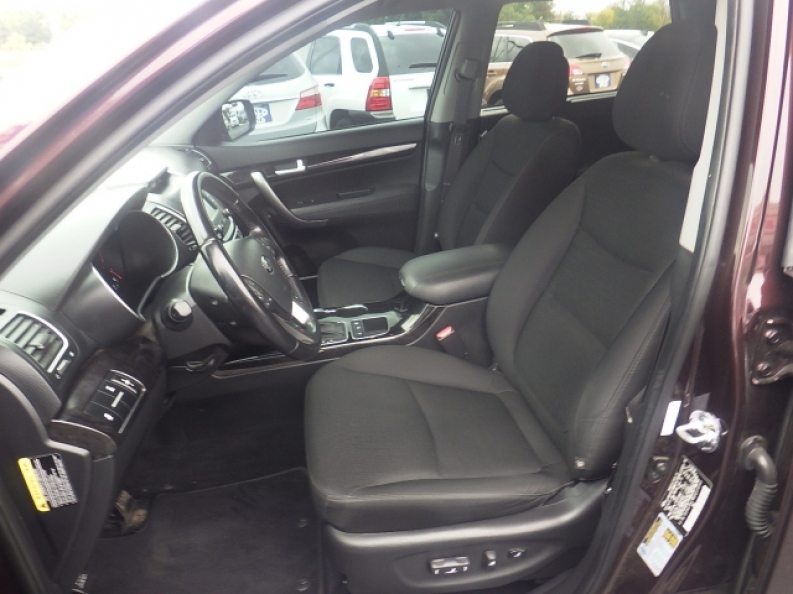 This used Kia Sorento for sale is an incredible vehicle that you will simply adore driving around, and you will certainly enjoy experiencing its many fantastic features that help enhance your driving experience. Inside this vehicle you will find an impressive 3.3L GDI V6 Engine that is further equipped with Dual CVVT, and which gets you running up to 191 horse power at 6300 RPM, and has a maximum towing capacity of 1650 pounds. 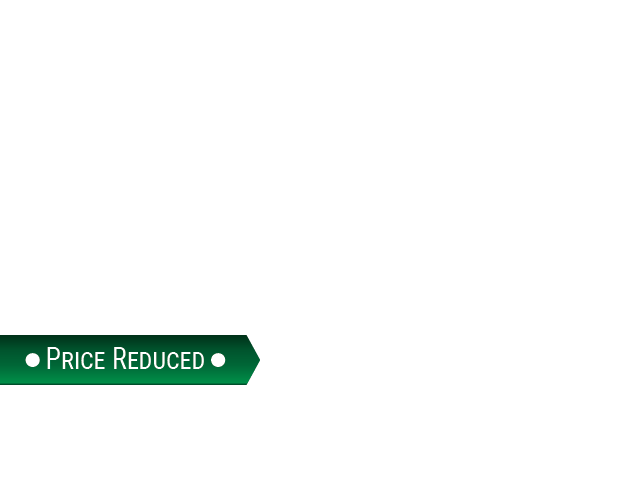 This used Kia SUV for sale also has a surprisingly efficient fuel economy of 19 City mpg and 24 Highway mpg, helping you save time money and gas. Other features you will enjoy include Integrated Turn Signal Mirrors, Wireless Cell Phone Hookup, as well as widely popular Auxiliary Audio Input, and even more! 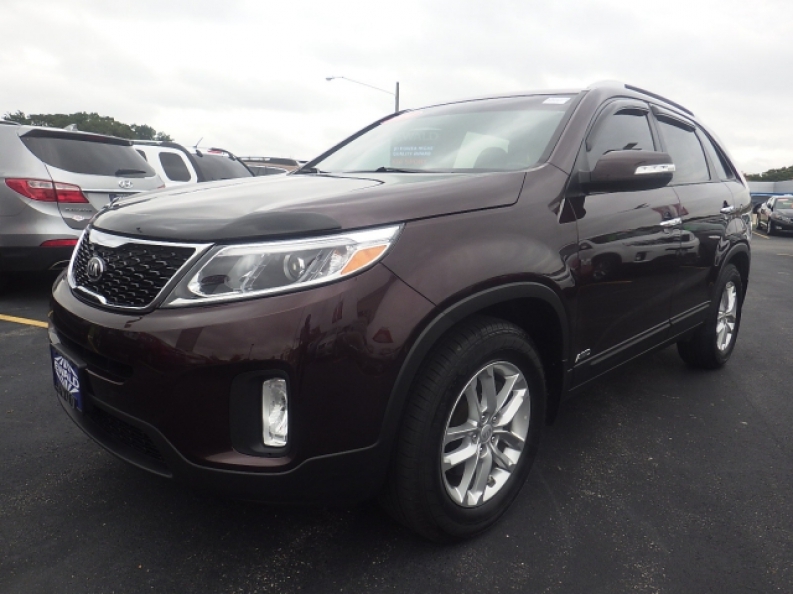 Come on in to Ewald's Kia dealership by Madison WI today if you want to see what else this used Kia Sorento for sale has to offer you, located here at 36883 E Wisconsin Ave Oconomowoc, WI 53066.